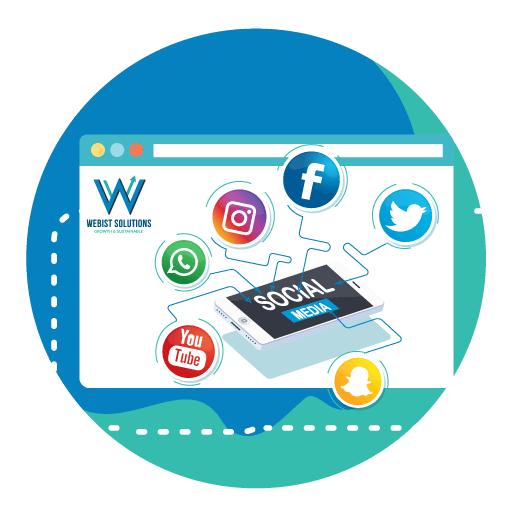 For Social Media Marketing, our expert will help you on identifying your target audience, creating share-worthy and engaging content, responding to your followers effectively etc. You’re able to get a fully supported and managed social media campaigns to grow your business while maintaining your social presence to engage with the audience. We are your extended social media team of experienced visual strategists, campaign planners and community managers. We aim to help business owners or marketing managers like you to run your online marketing campaigns efficiently and effectively, while bringing in more sales to you.